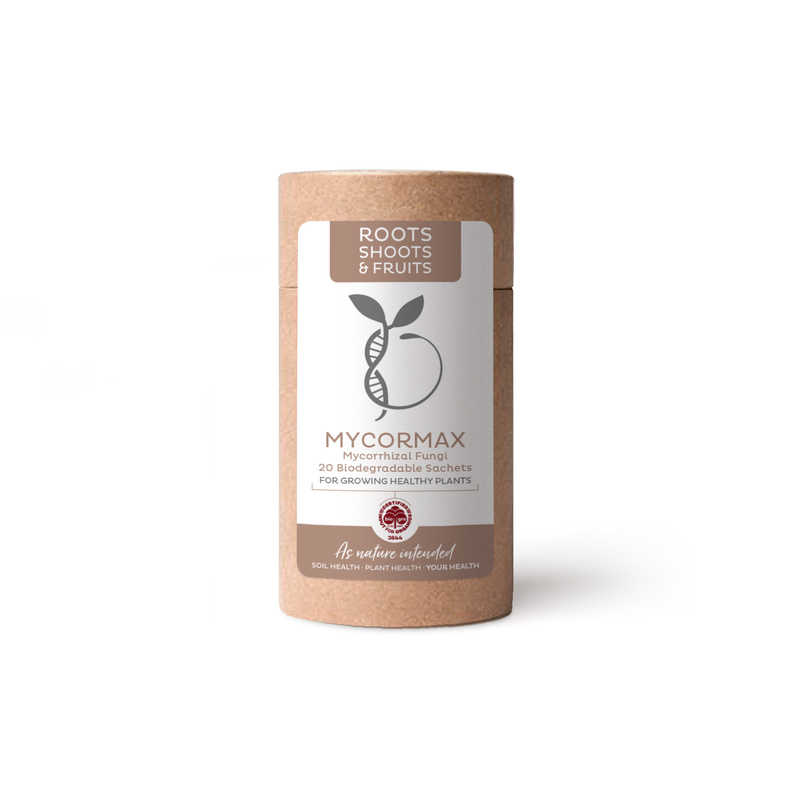 Mycormax contains both ecto and endo Mycorrhizal fungi in an easy to use sachet form. It will boost your plants root growth, nutrient uptake, establishment and development. It will also minimise plant stress, and help protect your garden from disease. Simply throw a sachet into the hole when planting. For established plants carefully remove soil from the root area, place sachet beside the roots and re-cover. Increasing the absorbtion area of roots by 10 to 1000 times.